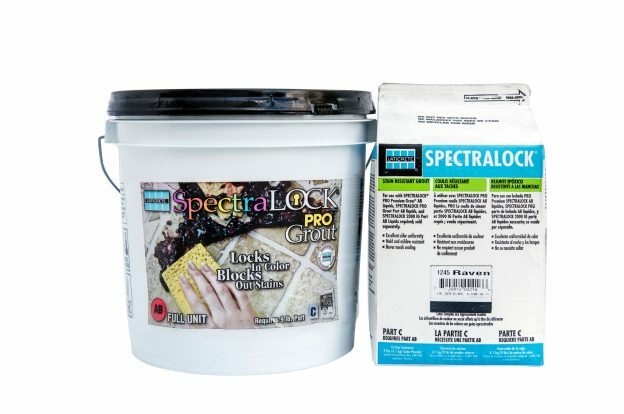 SPECTRALOCK PRO Grout is designed for use on ceramic tile, glass tile and stone applications, both residential and commercial. It can be used both interior and exterior on floors and walls. Ideal for re-grouting applications, SPECTRALOCK PRO Grout* is perfect for swimming pools, fountains and other wet area applications. 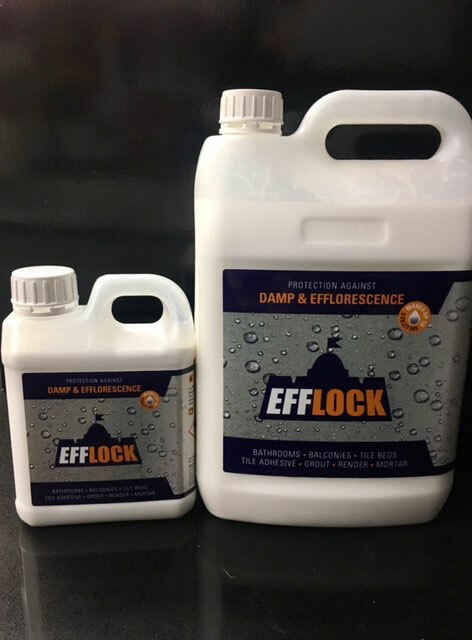 Efflock is an advanced concrete additive to repel damp and lock efflorescence. 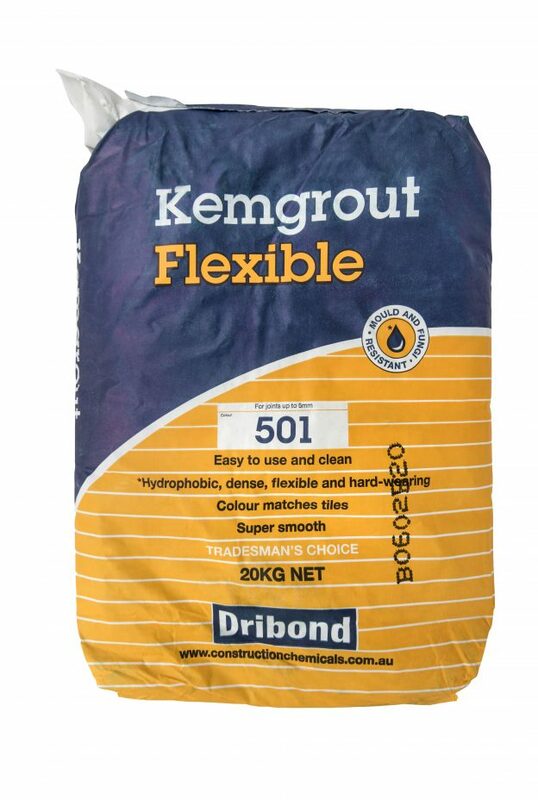 It dilutes 100 times with water to mix with most types of cement-based building materials. Efflock’s universal compatibility protects tile beds, tile adhesives, tile grout, brick mortar, render and concrete. Efflock provides permanent hydrophobic, bulk impregnation of the entire concrete mass that is not compromised by cracking from building movement or traffic wear. Water is controlled to prevent the migration of calcium hydroxide and other salts to cause efflorescence. To date, no other approach is as reliable or effective. 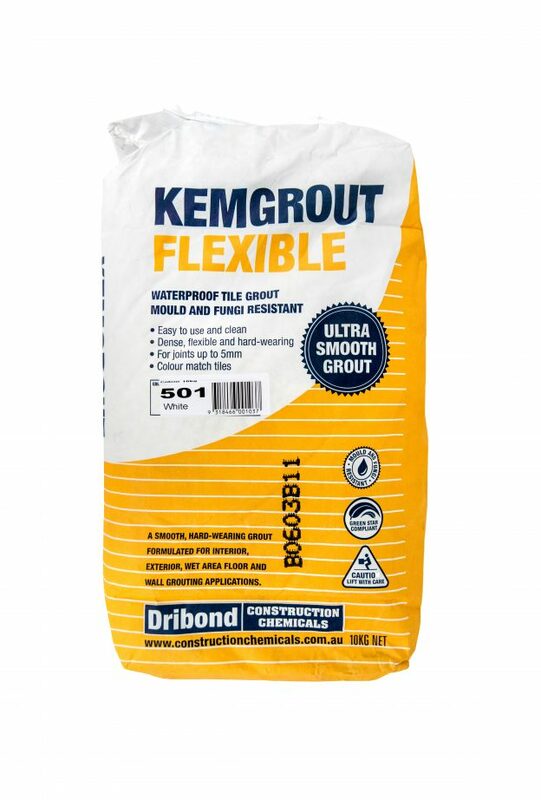 A dense, smooth, hard-wearing, flexible polymer modified portland cement floor and wall grouting compound with resistance to mould and fungi growth for joints up to 5mm wide. 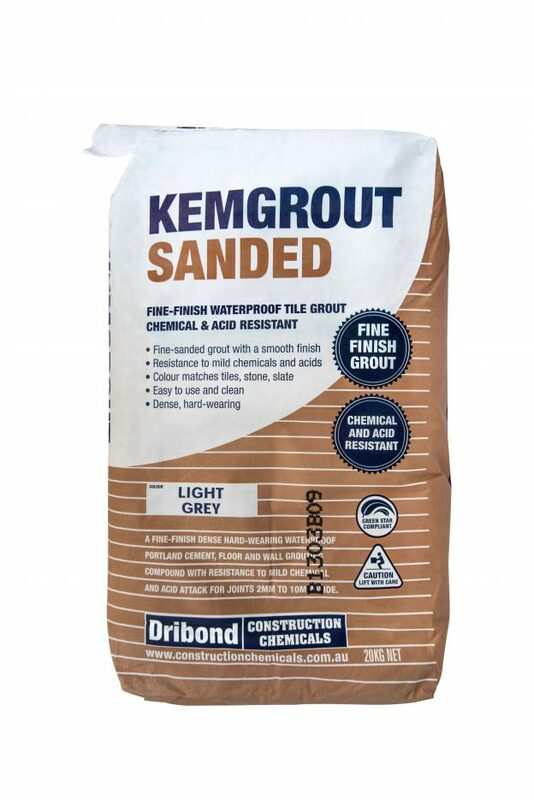 A hard-wearing grout for interior, exterior and immersed floor and wall grouting applications. Formulated with additional chemical and acid resistance for the use on floors where cleaning chemicals are used, e.g. 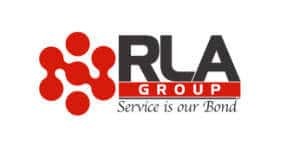 commercial kitchens.